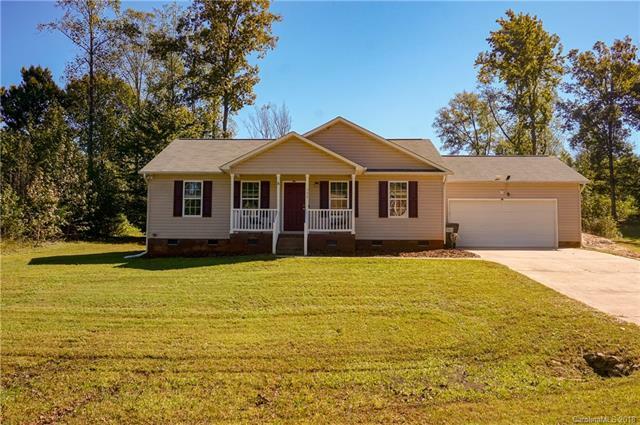 Move in ready home with brand new luxury vinyl plank flooring, fresh paint, custom closets, new bathroom vanities, and all new energy efficient windows! 3 bedroom 2 bath house with 1217 square feet plus 2 car garage. All gray Coleman shelving and cabinetry in garage will remain. 0.75 acre cul-de-sac lot. Popular split bedroom floorplan! Hurry, you don't want to miss this one!